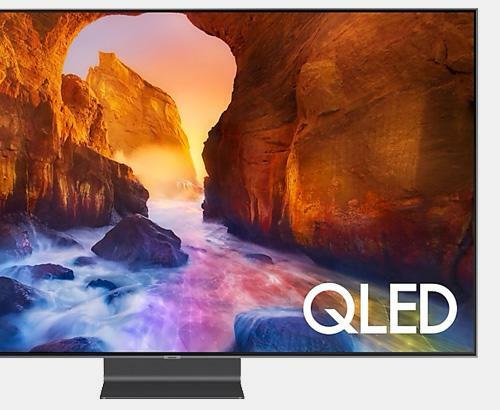 So, you’ve decided to invest in a stylish and ground-breaking Samsung UE65JS9000 SUHD TV. At just a smidge under £4,000, you’ll be wanting to know exactly what you’re going to be getting for your money. 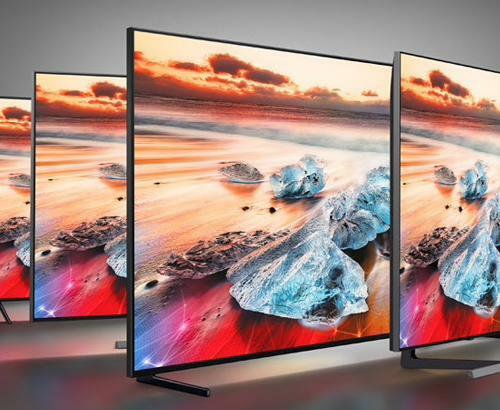 All models in this incredible range of TVs have unparalleled colour expression because of their 10 bit Panel technology. We can wax lyrical about colour palettes and associated superlatives, but what does it actually mean in real terms? Compared with a regular UHD LED TV which runs on 8 bit equipment, you are going to get four times the amount of shades for each colour. We’re talking 1024 shades versus 256. What that is going to do for you is present a picture with an amazing depth, quality that’s sure to make an impact. For a reference point that most of us will relate to, we will use the picture experience you get when visiting a cinema. Up until recently, the best you could hope for would be a ‘Blu-Ray’ standard picture based on the Rec 709 colour standard. 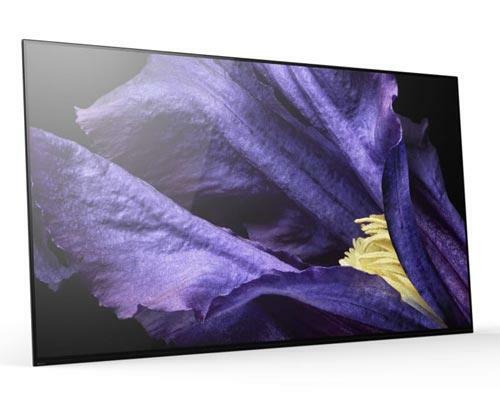 The Samsung UE65JS9000 uses DCI P3 standard which is that used in cinemas around the country, because of it’s superior expression. What do you lose from the UE65JS9500? The primary difference is the brightness of picture. The JS9000 has edge lighting LEDs compared with ‘Backlit’ LEDs which are all over the screen instead of just at the edges. It must be said that both models are very stylish. The JS9500 has a new ‘chamfered’ metal Bezel design and the JS9000 has a ridged brushed metal design. On it’s own, probably not enough of a reason to spend the extra cash. More of a peripheral feature that supports face recognition software, amongst others. Ultimately, when placed next to each other, the JS9500 and the JS9000, there will be a discernable difference in terms of brightness, but that really is it if you’re not too fussed about the camera and the difference in casing. If you invest in the cheaper version, you won’t feel short-changed, as it is every bit as striking. Of course, there will be those for which the extra features are important, but if that’s not you, then you will enjoy and cherish your JS9000 just as much and for years to come. This television receives the Simply Electricals 5/5 status. Get more information and pricing below.